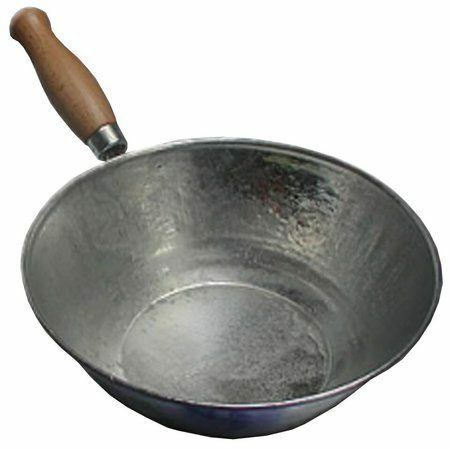 Galvanised metal hand bowl/ feed scoop with beaded edge and robust wooden handle. 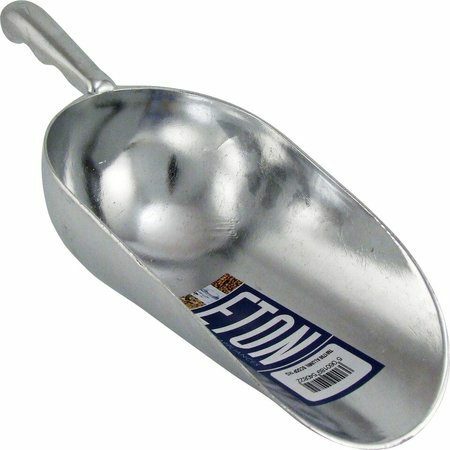 Robust aluminium feed scoop, holds approximately 1kg of feed. Flexothane Classic is a highly durable waterproof and breathable fabric which can also stretch up to 150% helping its snag resistance. 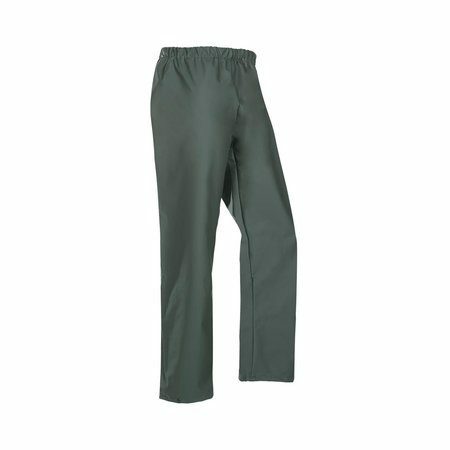 The Flexothane Classic Auckland Waterproof Leggings have high frequency welded seams, have adjustable straps with buckets to wrap around the trouser belt, waterproof and windproof, noiseless, 150% stretchable, supple, highly tear resistant and machine washable. 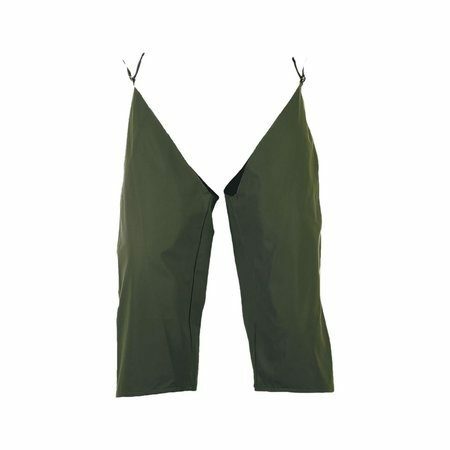 The Flexothane Classic Louisiana Bib & Brace features braces with buckets, legs adjustable by press studs, high frequency welded seams, waterproof and windproof, noiseless, 150% stretchable, supple, highly tear resistant and machine washable. 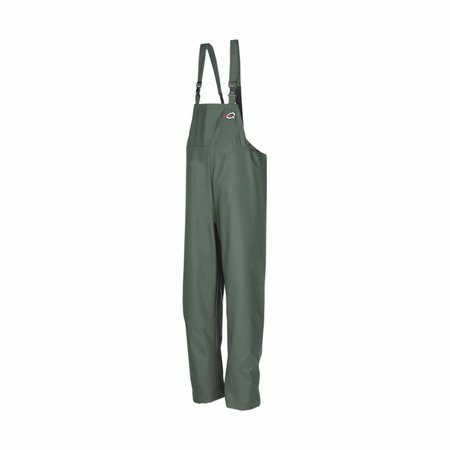 The Flexothane Classic Rotterdam Waterproof Trousers have an elasticated waist, legs adjustable by press studs, high frequency welded seams, waterproof and windproof, noiseless, 150% stretchable, supple, highly tear resistant and machine washable. HOW IT WORKS . . . The wash-bag acts like a filtration system for your washing machine. It works by retaining all horse hair inside the bag during the wash cycle, whilst allowing a free flow of water through the bag to clean your items. AFTER WASHING . . . Any trapped horse hair can be easily shaken out of the bag, ready for re-use. LEAVES YOUR MACHINE CLEAN . . . 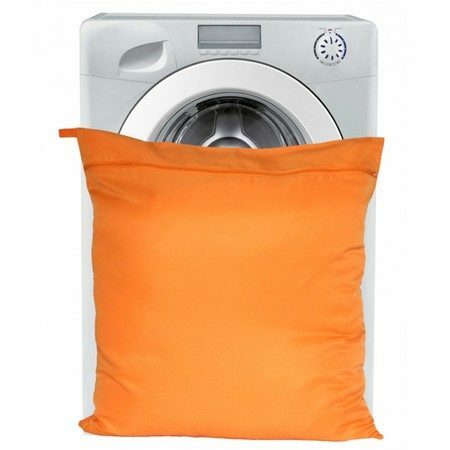 Using the wash-bag leaves your washing machine completely clean and free from hair. 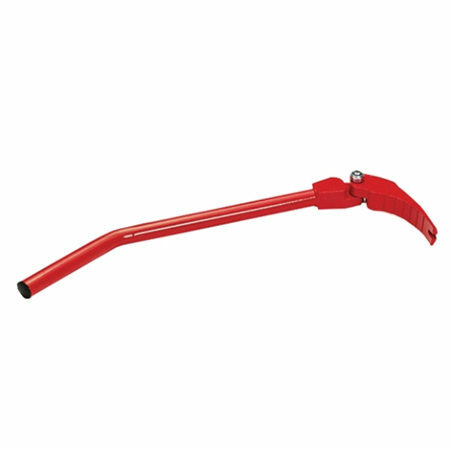 HELPS PREVENT BUCKLE DAMAGE . . . The wash-bag also prevents buckle damage to your machine when washing items such as girths and rugs. 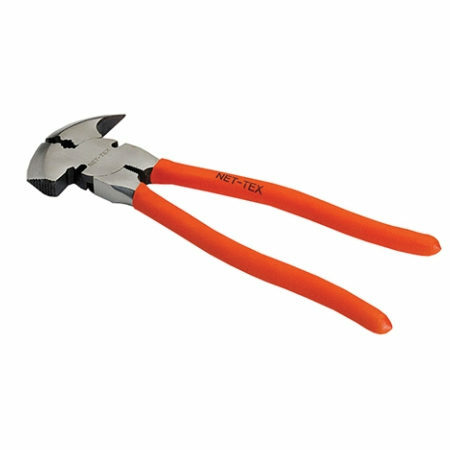 EASY TO USE . . . The wash-bag is very user friendly with a zip front closure and useful hanging loop. When not in use, the wash-bag is handy for storing away your horse laundry until ready for washing. Wash Numnahs, Saddle Pads, Stable Rugs, Exercise Sheets, Fly Rugs & Masks, Girths, Travel Boots, Bandages and Pads. Small – 41 x 54cm. Large – 58 x 75cm. Jumbo – 75 x 80cm. SALE: Best Before January 2019. Ponies: Feed 35ml once daily. 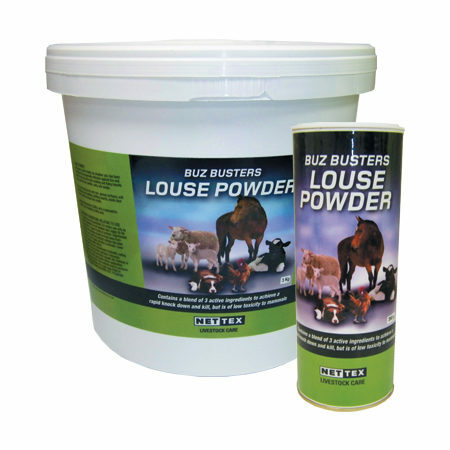 Horses (up to 575kg): Feed 50ml once daily. Horses (over 575kg): Feed 60ml once daily. Ponies: Feed 35ml twice daily. 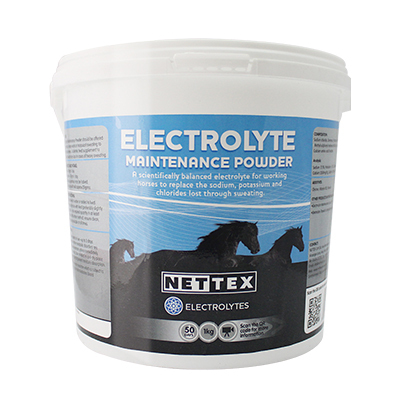 Horses (up to 575kg): Feed 50ml twice daily. 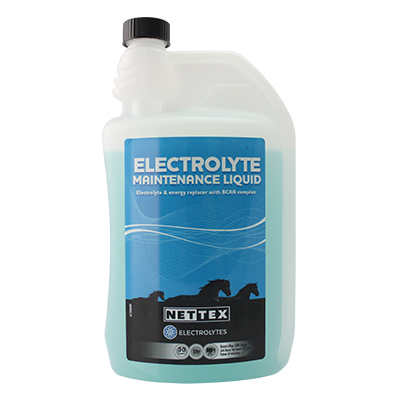 Horses (over 575kg): Feed 60ml twice daily. 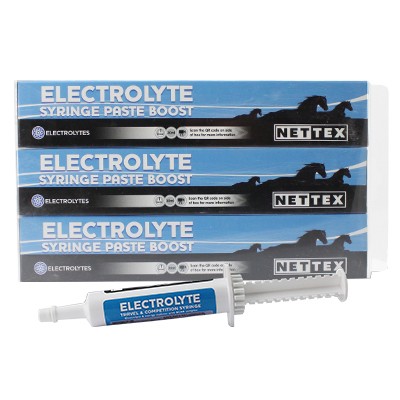 Can be mixed with feed, dissolved in water, or syringed orally into the mouth. Ensure clean, fresh water is also available at all times. Key ingredients: Sodium, Potassium, Calcium, Magnesium, Chloride, Dextrose, Glycine, Leucine, Valine, Isoleucine, Vitamin B12 and Mint Flavour. SALE: Best Before May 2018. General use: Feed 40g/ day. After hard work/ competition or during warm weather: Feed 50g/ day. For ponies these quantities may be halved. 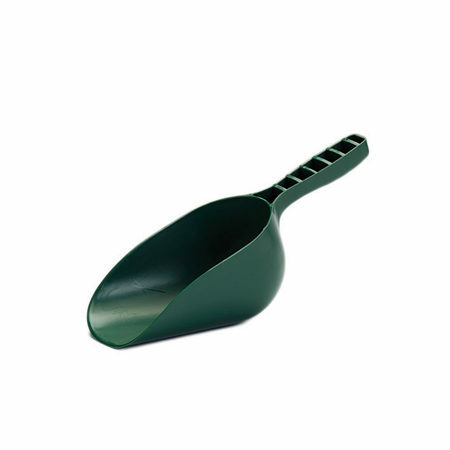 A level (20ml) scoop dispenses approximately 20g. 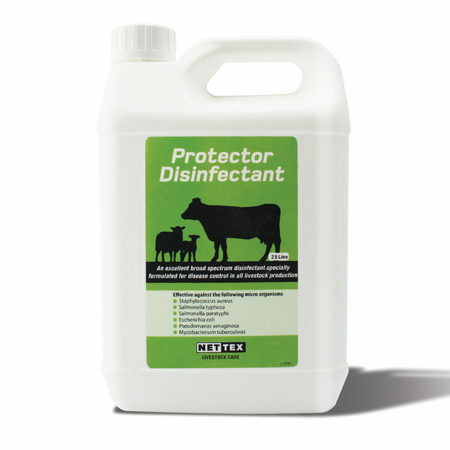 Can be mixed with feed or dissolved in water. Ensure clean, fresh water is also available at all times. Key ingredients: Sodium, Potassium, Chloride, Magnesium, Calcium, Dextrose, Mint flavour. SALE: Best Before December 2017. Pre-exertion: Administer contents of syringe ideally 30-60 minutes before strenuous exertion. Post exertion: Administer contents of syringe ideally within 30 minutes after strenuous exertion. Travelling: Administer contents of syringe ideally 30-60 minutes before travelling. Key ingredients: Sodium, Potassium, Magnesium, Calcium, Chloride, Leucine, Valine, Isoleucine, Vitamins B6 & B12, Mint flavour. 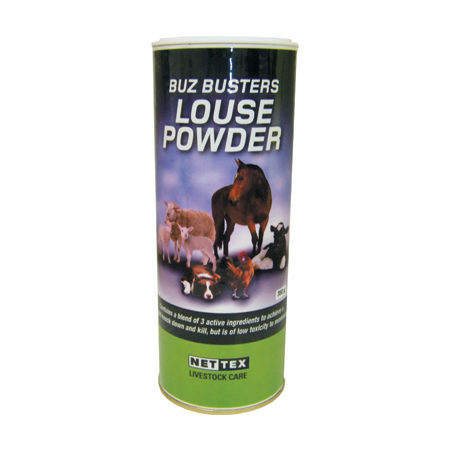 For use on hard porous and non-porous surfaces, soft furnishings, pet bedding, skirting boards, inside door frames, animal houses and sheds. 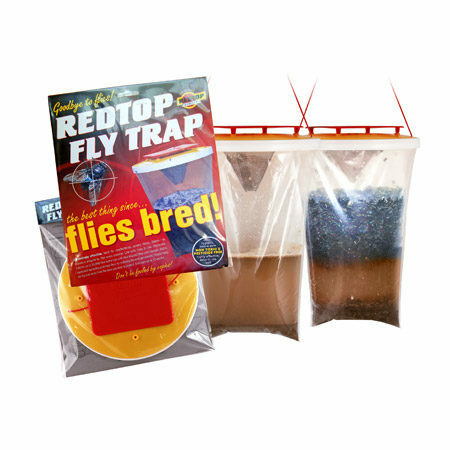 Simple to use, disposable, outdoor trap – catches up to 20,000 flies. Does not attract bees. Non-toxic, biodegradable bait, does not contain pesticides. Sign up for our Newsletter for promotional offers!